Why Be Curious? 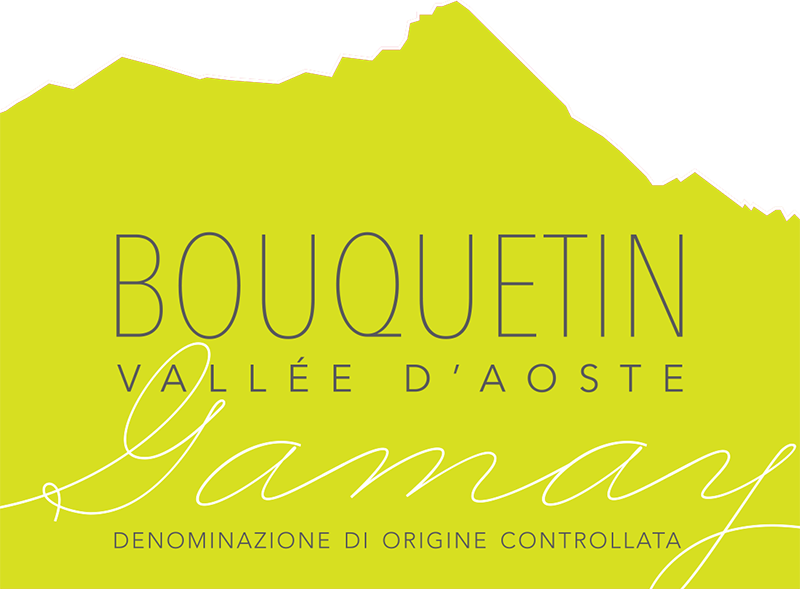 This Alpine Gamay is from Italy’s northwest corner in Valle d’Aosta, so it speaks Italian and French, but there’s nothing Nouveau about Gamay in this valley: It was brought here a thousand years ago during the reign of the Dukes of Burgundy. The vineyards sit at 650-800 meters in the Alta Valle west of the city of Aosta. Soils are alluvial with glacial moraine. Hand-harvested grapes are macerated for eight days and then aged for eight months, all in stainless steel. The wine has a pretty, lightly floral nose with a palate of sour cherry and minerals. Drink it with barbecue or quaff it slightly chilled après-ski-hike-bike-work. Its name, Bouquetin (boo-kuh-TAN) is after the ibex, the local mountain goat. Ettari / Hectares: 4.5 hectares. Produzione annua / Annual production: 2200 cases.